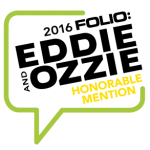 NIA was the only non-profit or association finalist for the website category, which was won by the National Geographic Society. Media Industry News is the industry authority for magazine media news, networking, awards, and events. 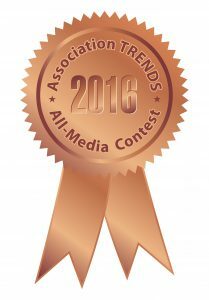 The Association Trends All-Media Contest is the most watched and respected communications contest in the association community.